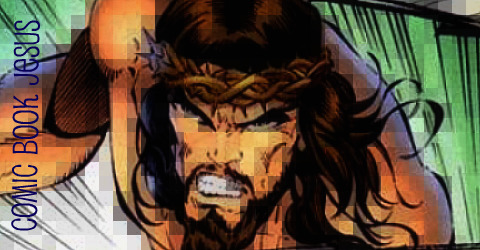 Ah, Walt Simonson, and Chris Bachalo artwork, without all the words in the way. 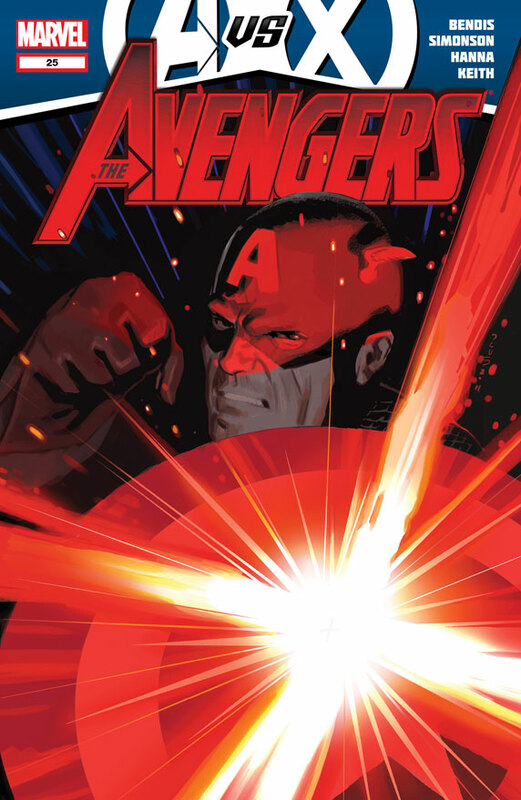 Both issues are Avengers vs X-Men tie-ins and both are out on April 18. Nice. 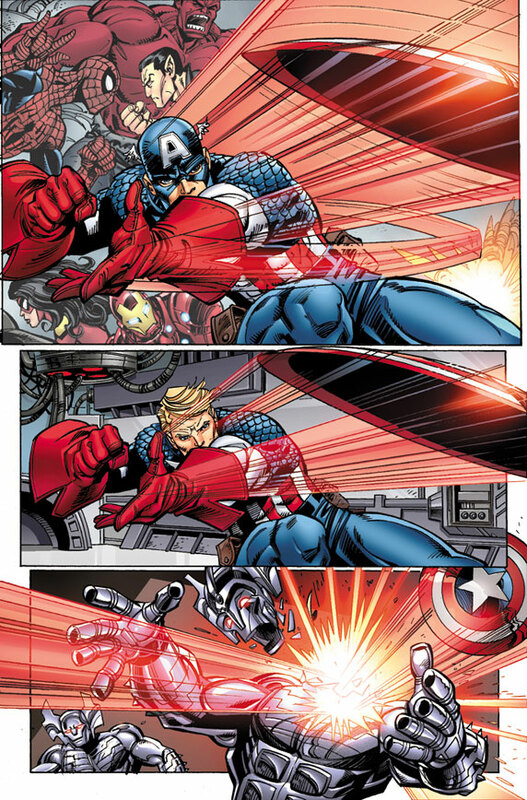 Simonson Prepares For War In Your First Look At AVENGERS #25 – An AVENGERS VS. X-MEN Tie-In! Marvel is proud to present your first look at, Avengers #25, an explosive tie-in to the hotly-anticipated blockbuster event of the year – Avengers VS. X-Men! 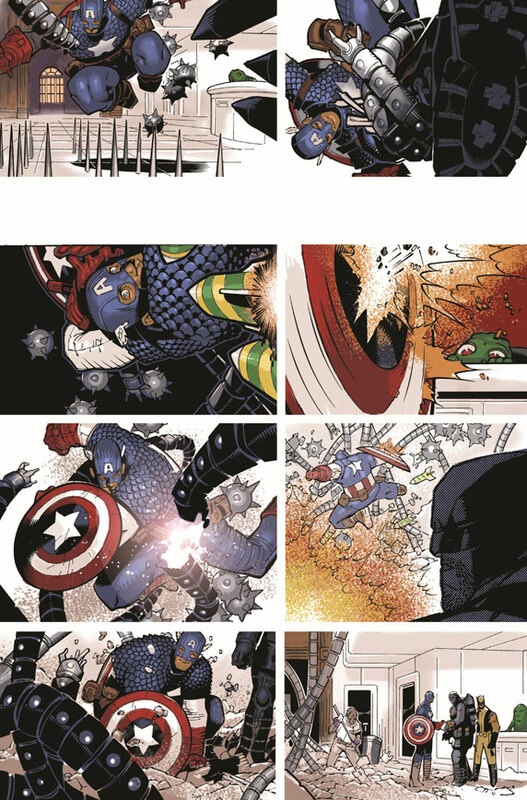 From superstar writer Brian Michael Bendis & legendary artist Walter Simonson; Captain America has declared war on The X-Men! 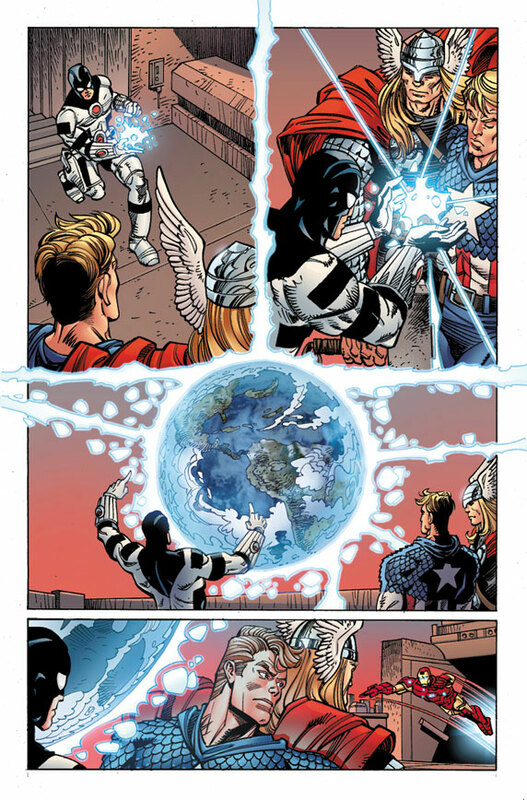 The impending doom of the Phoenix Force lurks ever closer; forcing The Avengers to suit up and join the battle to save the Earth! 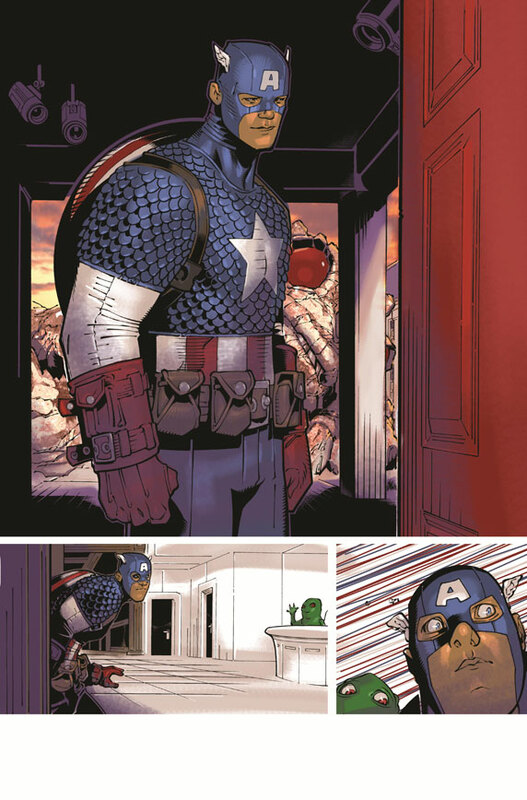 But, which Avengers will follow Captain America to the front lines? Find out in Simonson’s epic return to Marvel with Avengers #25, hitting comic shops everywhere and the Marvel Comics app, this April! 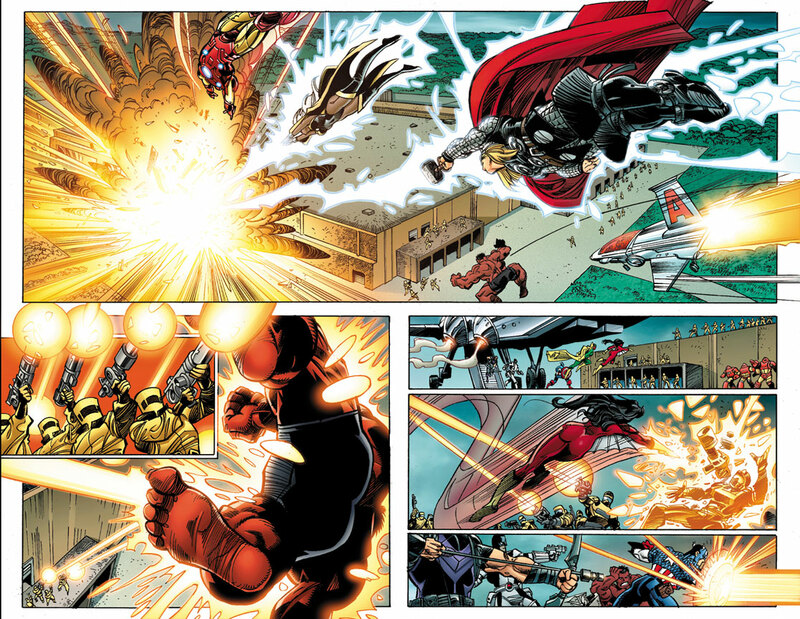 You’ve heard It’s Coming—and this April The War Is Here in Avengers VS X-Men! All your favorite super heroes enter—and only one team will emerge victorious! 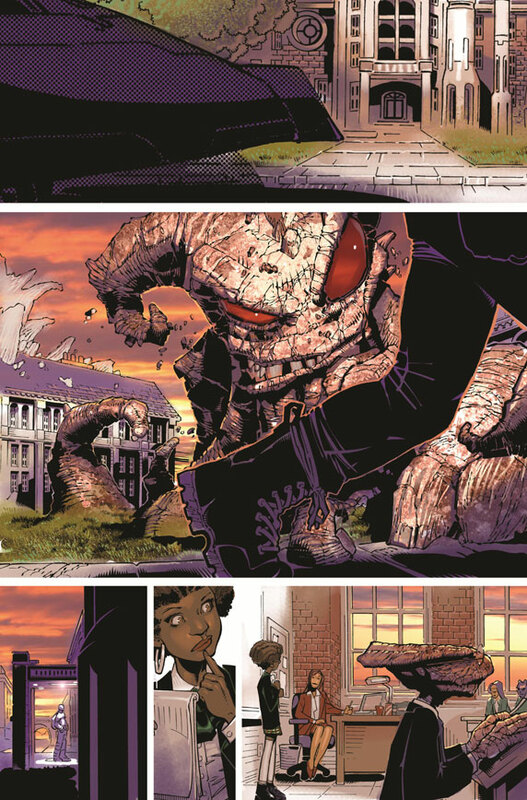 Your First Look At WOLVERINE & THE X-MEN #9 – An AVENGERS VS. X-MEN Tie-In! Marvel is proud to present your first look at, Wolverine & The X-Men #9, an epic tie-in to the highly anticipated blockbuster event of the year –Avengers VS. X-Men! 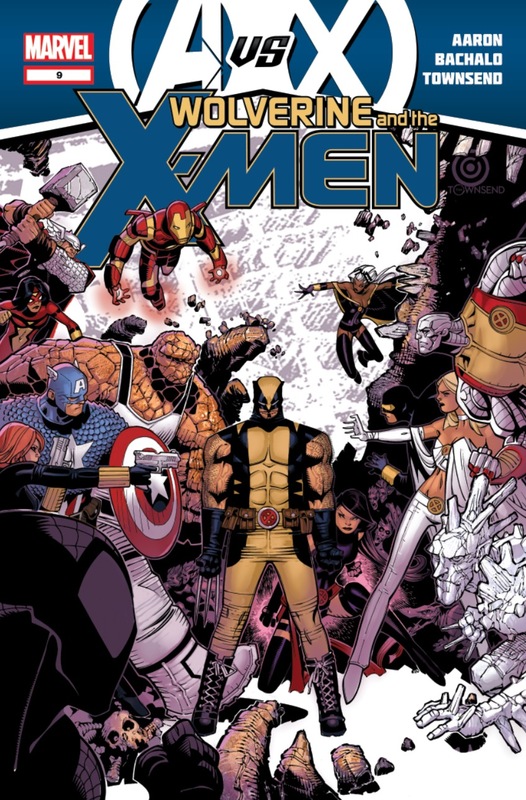 From the critically acclaimed team of Jason Aaron & Chris Bachalo; Captain America arrives at The Jean Grey School Of Higher Learning to convince Wolverine to join The Avengers on the front lines! Logan’s choice will drastically alter the impending war between The Avengers & The X-Men, and Captain America needs him on his squad! Will Wolverine join Earth’s Mightiest Heroes, or will he stick to his X-Men roots? Find out in Wolverine & The X-Men #9, hitting comic shops everywhere and the Marvel Comics app, this April!